Call 1800 246 637 for more information about respite care today. 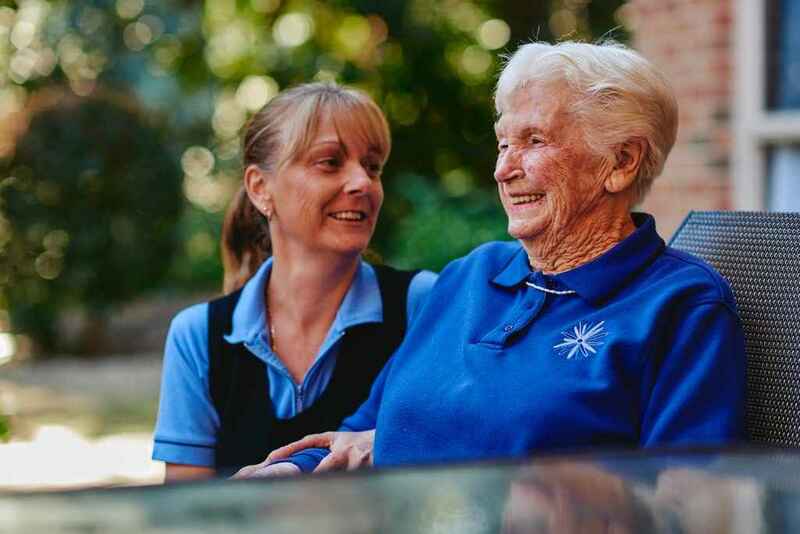 Christadelphian Aged Care is offering up to two weeks free respite care at our NSW Homes in North Parramatta, Padstow, Padstow Heights, Gladesville and Wyoming Homes to help meet the needs of carers and older people. What does the free respite include? Call 1800 246 637 or email admin@chomes.com.au for more information or to book your loved one in for respite care today. Up to two weeks free respite care (14 days) is available at Courtlands Aged Care, 15 Gloucester Ave, North Parramatta, Northcourt Aged Care, 7 Saunders St, North Parramatta, Southhaven Aged Care at 11 Queensbury Rd, Padstow Heights, Casa Mia Aged Care at 28 Alma Rd, Padstow, Ashburn House, 20-34 Ashburn Place, Gladesville and Chamberlain Gardens, 53-67 Chamberlain Rd, Wyoming subject to availability and at the discretion of the Home. The up to two weeks free respite care is available to older people with documented approval from an Aged Care Assessment Team (ACAT). The free weeks must be included in the 63 days of respite care allowed for each individual in a financial year. Any respite required beyond that needs further ACAT approval. The offer of free respite is not available to residents transferring between Christadelphian Aged Care Homes. Bookings are encouraged, but emergency respite care is offered depending on availability. The costs of all medications and extras such as hair appointments etc are to be covered by the individual. Any impact the free respite has on an individual’s government allowances is up to the individual to discuss with the Department of Social Services. For more information or to book call 1800 246 637 or email admin@chomes.com.au. Caring for an older person at home can be an extremely rewarding experience, but it also comes with challenges. Regular breaks are recommended for carers to recharge, refresh and help maintain their sense of well-being. Call 1800 246 637 for more information about respite care or fill out the online form.